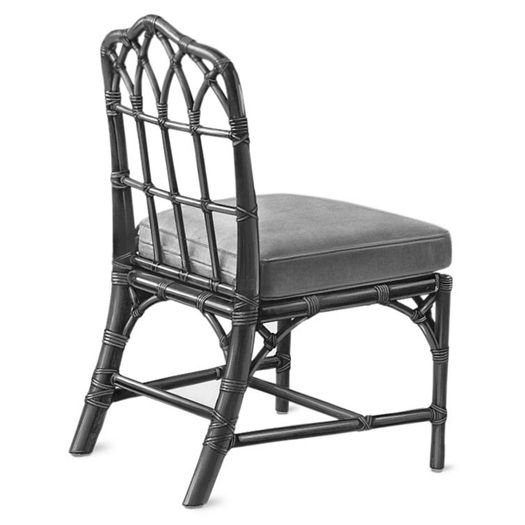 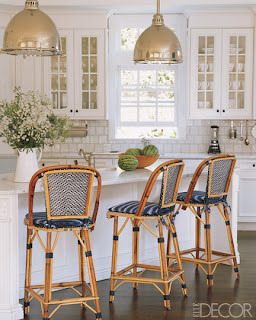 Haute Sorelle: Kitchen Chair Help! I always come back to these chairs...love the idea that you can paint them any color too! 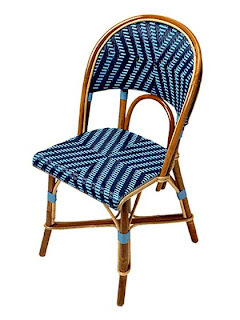 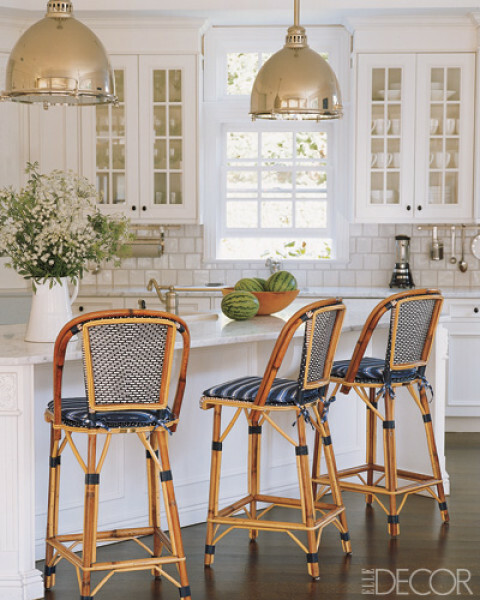 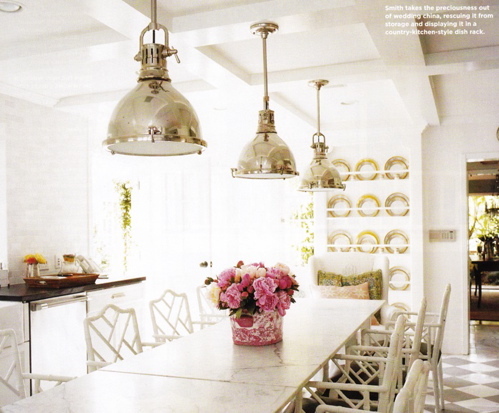 Love these French Bistro Chairs! You can pick any color combination and great for wiping off. 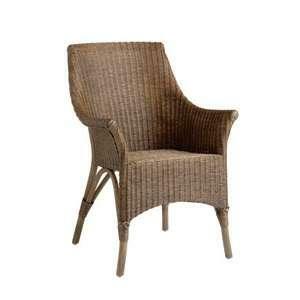 The next two win on comfort and look - that is a good combination! 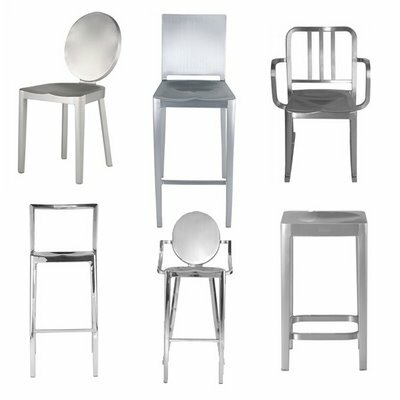 Love these Phillipe Stark Chairs. 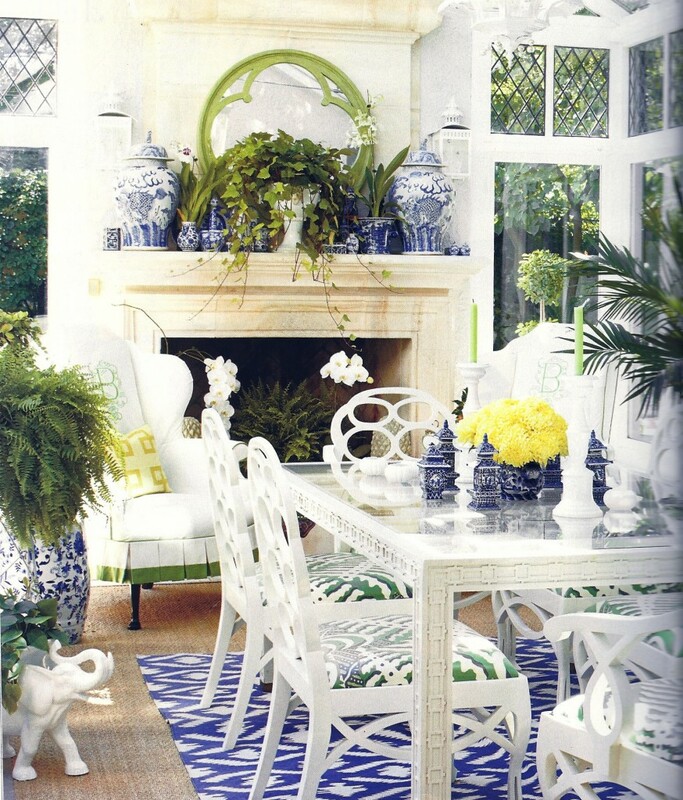 Can't go wrong.